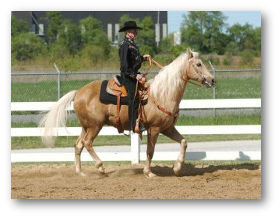 Shilo Ranch is a full service boarding facility located approximately 40 miles from Chicago, IL. We provide daily turn outs, weather permitting, and stalls cleaned daily, except on Sunday. 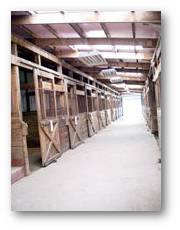 Stalls are rebedded as needed or at least once a week. Horses are fed twice daily a mixture of hay and Purina 12 percent pellets. 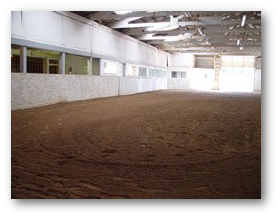 We have both an indoor lighted arena and an outdoor arena for your riding pleasure and a round pen to assist in training.